Featured » LG G3 vs Samsung Galaxy S5 vs HTC One M8 vs Sony Xperia Z2 vs iPhone 5S, which one’s gonna stand tall. The launch of LG G3 completes the list for the flagship phones from all major OEMs this year. The leaks already let everyone know about the LG G3 long before its launch date. The top end is now crowded with flagship smartphones with the launch of G3 and the competition become fierce, which is great news for consumers. The major competitors apart from LG G3 in this segment are Samsung Galaxy S5, Sony Xperia Z2, HTC One M8 and Apple IPhone 5S. Here is our comparison between these flagships. The flagship devices have started showing some design improvements and really is breaking the shells of boring design philosophy, the market now demands flagships to deliver not only top end specs but also some head turning designing as well, although they haven’t fulfilled the expectations fully but they are getting somewhere near, and we can see it. This is the case of Android flagships alone, as Apple has always set a design statement from their first IPhone. LG G3 is the largest one amongst the other, as it houses the largest display, but it’s minimalistic bezel design make it fit well in hand. The back panel feels premium, thanks to its brushed metal effect removable back panel, which also cut down the device’s overall weight to just 149 grams. The phone is 8.9 mm thick. The placement of volume rockers at the back is unique to G3. 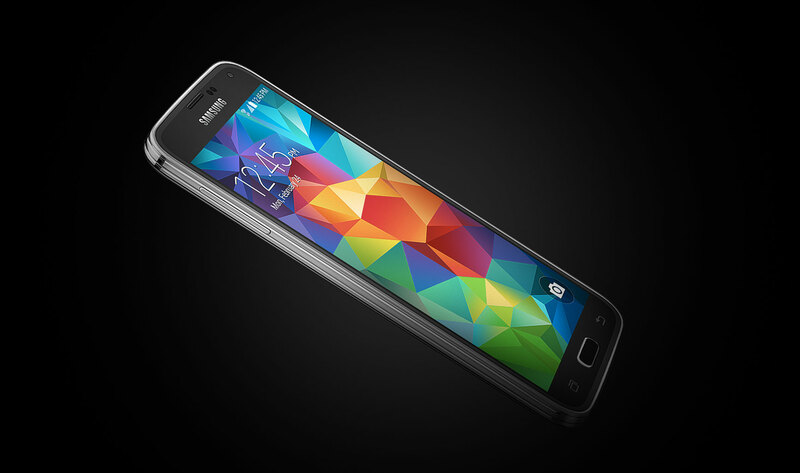 The Samsung Galaxy S5 boasts top end spec and features, but it fall short in design and look. The overall built looks cheap and the removable back panel does prove this but makes the device lighter at 145 grams, it’s thinner than LG G3 at just 8.1 mm in thickness. IPhone is one device which got its design part right with the metal body. But this is the smaller device among the flagships. This makes it the lightest at just 112 grams and thinnest at 7.6 mm. The HTC M8 is one of the heaviest offering at 160 grams along with frame dimensions of 146.4 x 70.6 x 9.4.It opts a metal unibody design. 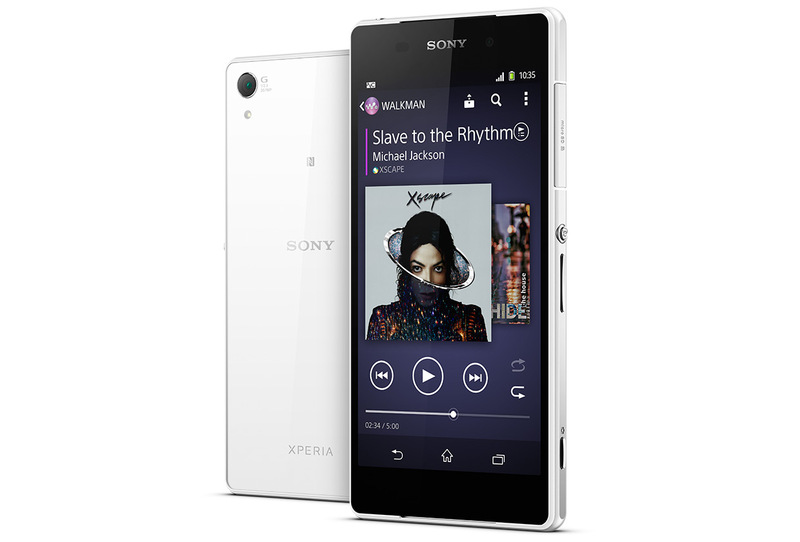 The heaviest Sony Xperia Z2 is built from metal and glass and it shows in its mass which is 163 grams and overall lengths, measures at 146.8 x 73.3 x 8.2 mm. It is waterproof and dustproof like the Galaxy S5.What sets apart each device one another is the TouchID and fingerprint scanner in IPhone and Samsung, Dual front speakers in HTC one and Omni Balance design of Sony in Xperia One M8. LG G3 wins hands down with its QHD display with 1440 x 2540 resolution. All others except IPhone uses a Full HD 1080 x 1920 screen. IPhone 5s sports a display of 640 x 1136 resolution. How the extra pixels going to deliver in LG G3 is still to be seen, but there is no doubt that it will compromise the battery backup. The screen used in LG G3 is 5.5 inch IPS LCD display with 538 ppi, HTC One M8 has a 5 inch Super LCD3 display with 441 ppi, IPhone 5s comes with a 4 inch LED IPS LCD screen with 326 ppi, Samsung Galaxy S5 with 5.1 inch Super AMOLED display having 432 ppi and Sony Xperia Z2 has 5.2 inch IPS LCD having 424 ppi. The RAM CPU and GPU in these is high end and will churn out greater performance for mobile gaming and other intensive tasks. The Android devices here uses Qualcomm Snapdragon 801 Quadcore CPU and Adreno 300 GPU the only variation is on the clock speed as Samsung and LG clocked their devices at 2.5 GHz and HTC and Sony has it at 2.3 GHz. LG, Samsung and HTC provide the device with 2 GB RAM ,Xperia Z2 has 3 GB RAM. There is a 3 GB version for G3 in the offering as well. IPhone however falls behind with 1.3 GHz dual core, 1 GB of RAM and PowerVR G6430 GPU. LG, Samsung, HTC offer both 16 GB and 32 GB variants and there is room for expansion via micro SD, IPhone though has 64 GB Rom but it lacks microSD slot for expansion. Expect IPhone 5S ,which runs on iOS 7, all other devices runs on latest Android 4.4.2 Kitkat, Each one offers their customized UI on top, like TuochWiz UI from Samsung ,Sony UI for Xperia, HTC Sense 6.0. 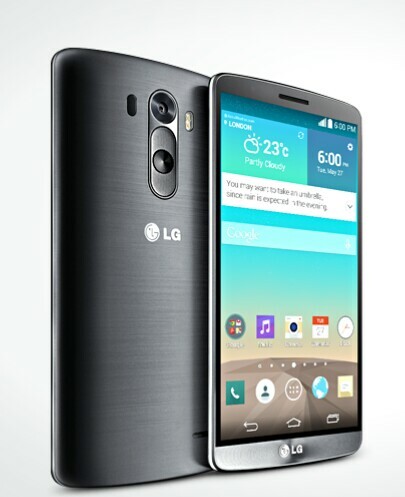 LG G3 houses a 13 MP camera with upgraded OIS+ (Optical Image Stabilization) and a 2.1 MP front camera. Samsung with a decent 16 MP ISOCELL camera having 4K recording and LED flash.The front camera doesn’t lag behind as well. Xperia wins in terms of megapixels they pack in their image sensor, a 20.7 MP with 4k recording capability, LED flash and a 2.2 MP front camera. IPhone though has only an 8 MP sensor but its dual LED flash is good at giving great low light images. 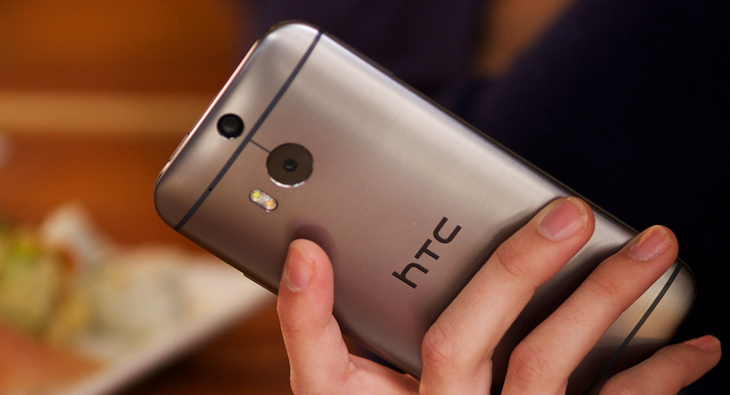 The HTC packs the real deal here, with 4 MP dual Camera with Ultrapixel Technology and dual LED flash. This is real revolution, as it allows you to tweak your images more than before. The second camera is there for capturing depth information. The high end configurations and display will need more juice and the battery used in each one here is good to an extent. LG G3 is expected to drain faster ,thanks to its QHD display but they tried to rectify this by 3000 mAh battery but it’s not best in class as Sony wins it with a 3200 mAh followed by Samsung with 2800 mAh, HTC One M8 with 2600 mAh and IPhone fall behind in this too with a 1560 mAh battery. Pricing of Flagships are not expected to stay low as they target premium customers with these devices. 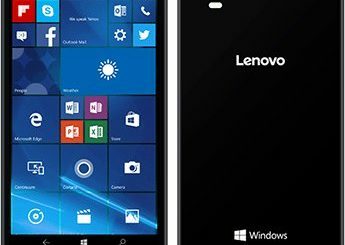 LG G3 will be yours for £550, Samsung Galaxy S5 is priced at £550, Sony Xperia Z2 at £545, IPhone 5S at £549 and the cheapest among the group, HTC One M8 at £520.All these are also available with contract starting from £30 per month.